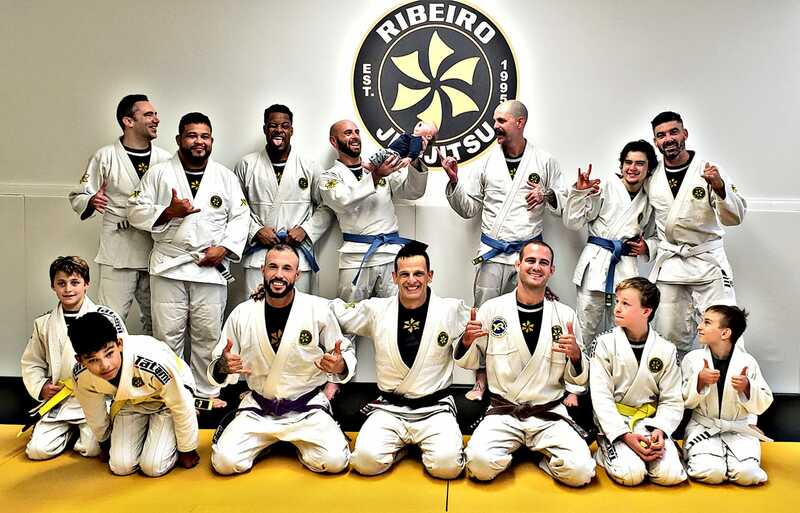 Ribeiro Jiu Jitsu / SarasotaBJJ stands out far and above other schools by treating every student equally and giving attention to every ones needs as students. Ribeiro Jiu Jitsu is one of the largest Brazilian Jiu Jitsu associations on the planet with over 80 schools world wide. Sensei Harris is a 2nd degree Black Belt under Saulo Ribeiro. 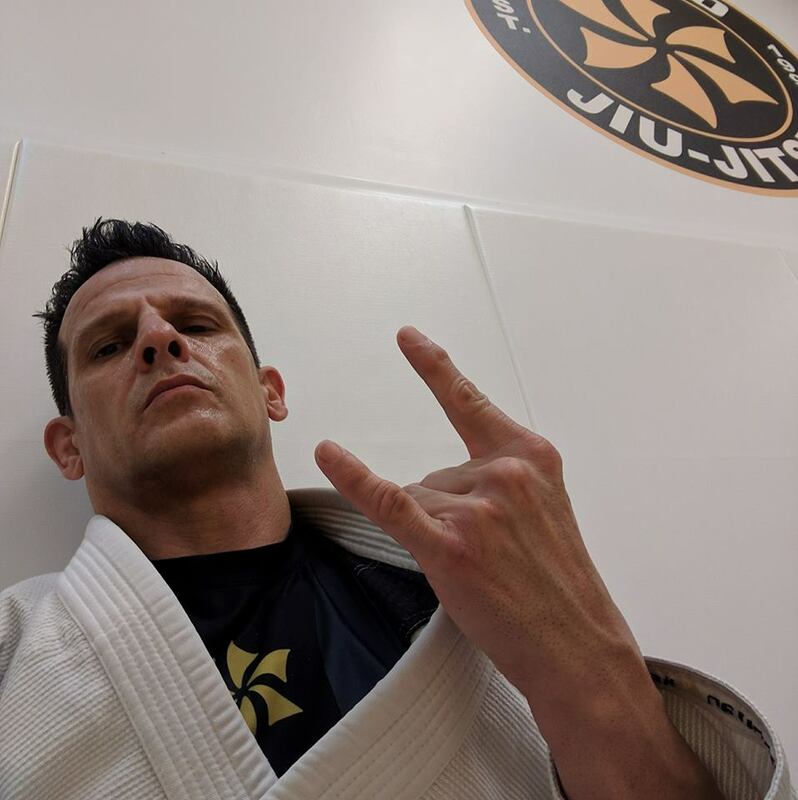 He has been teaching Brazilian Jiu Jitsu for over 20 years and has helped thousands of students reach their potential in martial arts. 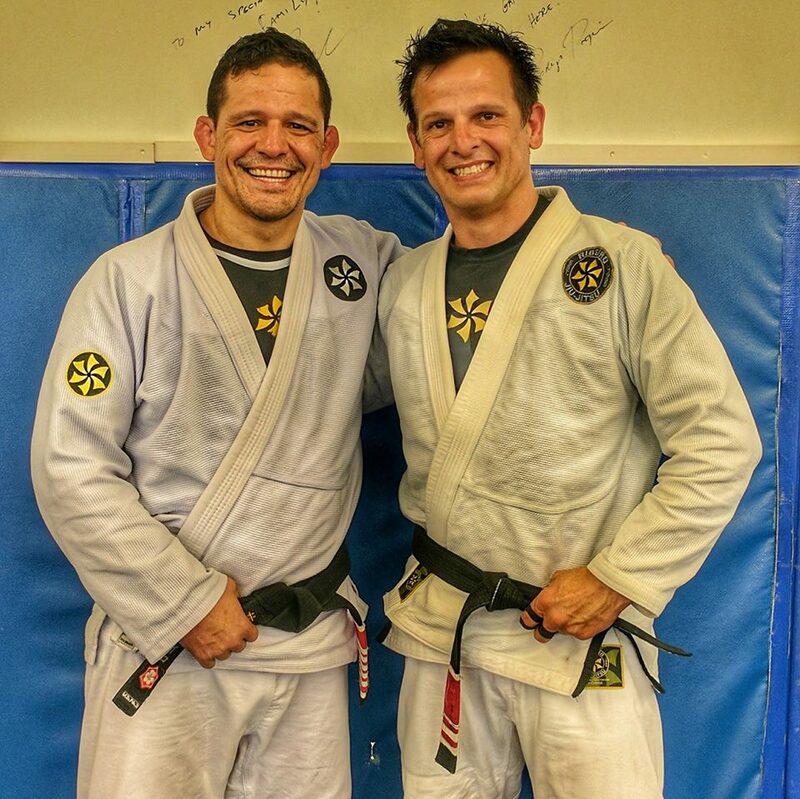 Being a student of the Gracie family and The Ribeiro family for the last 25 years, Sensei Harris knows how to help everyone adjust a Jiu Jitsu style that will suit them specifically. 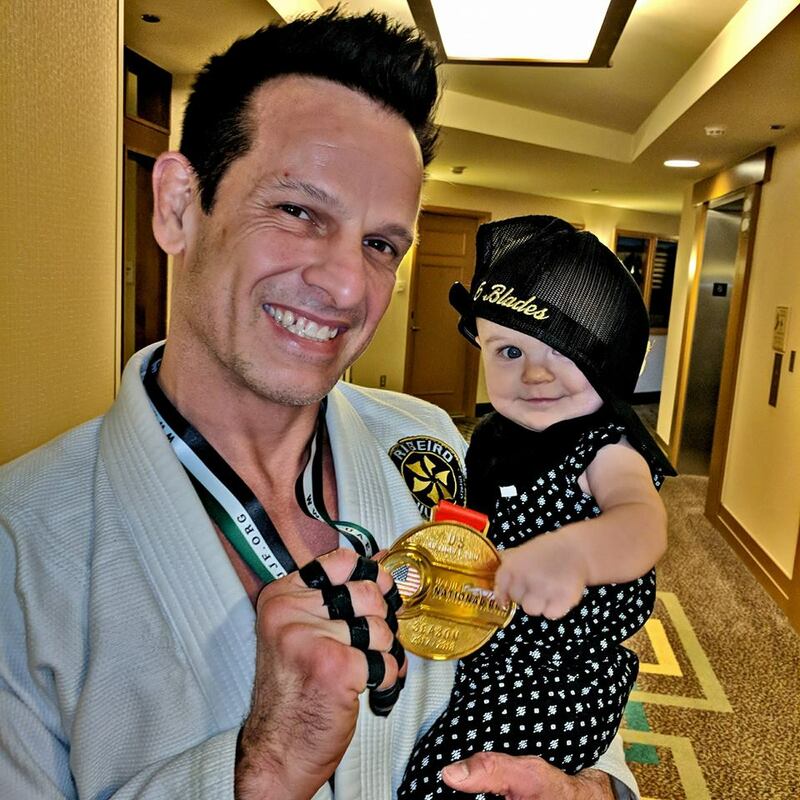 The Little Samurais program is geared towards bullyproofing your children and building their confidence to take life head on and not be afraid to stand up for themsevles when needed. Our competition team attends the World and Pan Am championships as well as many local and state tournaments. Sensei Harris has competed over 20 years and has numerous achievments in grappling such as The Arnold Classic Champion,NAGA Champion , American Grappling Challenge Super Fight Champ and Ohio State championship Champ titles as well as 10 undefeated MMA bouts ,even winning the coveted title of 2011 Pan Am Black Belt Champion and 2011 Bronze Absolute Champion.Orlando FL 2018 Abu Dabi Pro Black Belt Champ. Kids and adults can compete or just learn the Jiu Jitsu and practice in class.Men Women and Children are all welcome to train here. I enjoy seeing the mental and physical tranformation that happens as a student begins to grasp the concepts and lifestyle that we have to offer. The confidence the students achieve and technical levels they rise to makes me proud to know that I am helping them to learn real self defense that they can use to protect themselves or their families. I would reccomend checking this place out. The students and Teacher are very nice and helpful . They are not just looking to show you how good they are but actually show you how good you can be yourself!! Professor Harris came highly recommended by some people I knew already and when I saw his name on here I checked him out more and then I saw all the great reviews from over the years on Google and Facebook and knew that's who I wanted to learn from. Private classes are great and he really breaks everything down for you and shows you the easiest way to do the techniques for your body style. I visited many other schools as well and the other Teachers in the area just dont have the same attitude toward helping you and are in some schools actually quite rude. This place is totally clean with great mats and awesome people.If there was a 10star button I would give them 10 Stars!! I would recommend this class to anyone looking for an amazing instructor and a fun environment. 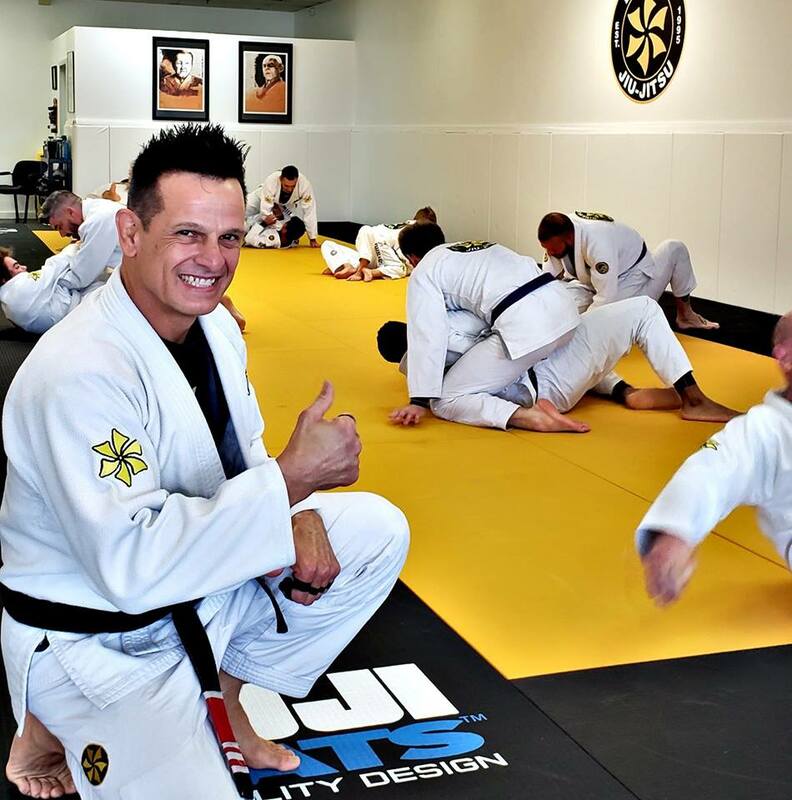 Ribeiro jiu jitsu sarasota is clean, friendly and all around a great place to be.